Shining Diamonds timeless mens princess cut diamond set wedding bands are exquisitely crafted using the finest metals and most extraordinary diamonds. 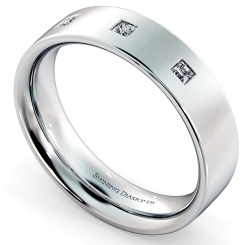 We carry a wide selection of designs from simple round cut diamond bands for men to princess cut diamond bands for men. Manifest your style with a statement piece of diamond band from our collection. 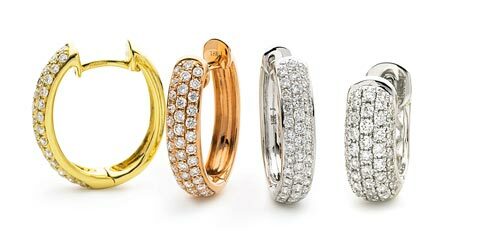 At Shining Diamonds, you can customise ring from range of widths, thickness, metal including white, rose, yellow gold and platinum. 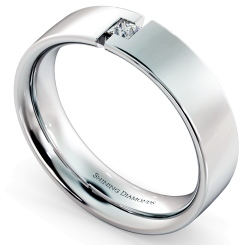 Pair it with your partner wedding band, browse our elegant collection of womens diamond set wedding band. 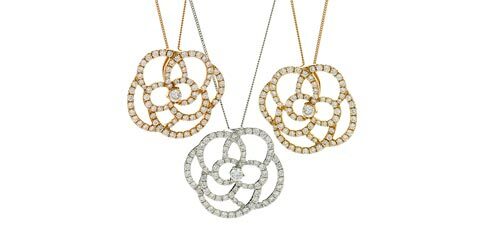 Whether you're just beginning a new marriage life or celebrating a special wedding anniversary, you're sure to find something to suit your budget in our collection. 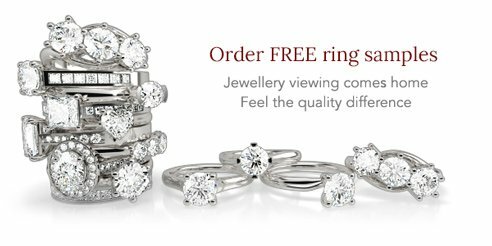 Not sure about ring size? 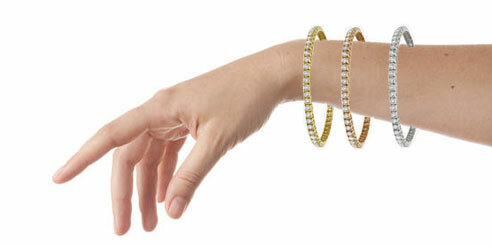 Request a free ring sizer from us, along with this we also offer free ring resizing service on all of our products.